The order of Engineers and Architects is hosting this traditional event, a few days of conferences and informative meetings for consultants and all professionals in the HVAC industry to meet and learn about new products and solutions. 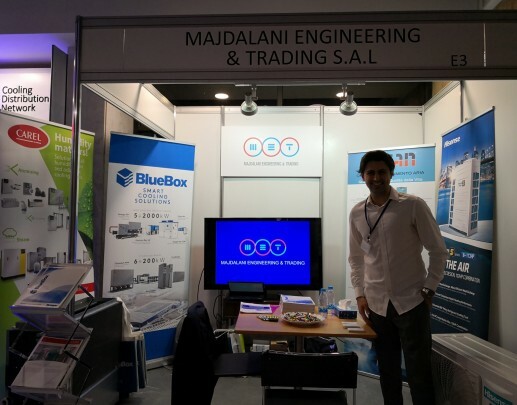 Blue Box is present with our partner, Majdalani Engineering. Come and visit us, starting today until Nov 15th. Read DataCenter World Frankfurt - 7-8 Nov.